There were forty plus panels during the three-day Killer Nashville conference, so I figure I will blog highlights from the ones I attended. I can’t talk about every panel or even everyone I attended or else the conference blogs would go on for weeks. But I can share some of the new things I learned about or heard. There was a Romance/Mystery/Suspense panel that talked about striking the balance between romance and the mystery/suspense novel. The panel included: Annie Solomon, Bente Gallagher,Laura Elvebak, Karen Gallahue and Karen McCollough. Bente writes a series about a real estate agent who decides not to do the right thing anymore and falls for a guy her mom would hate. Under the name of Jennie Bentley, she also writes a traditional mystery involving do it yourself renovation. The first question posed to the panel was how to balance love and murder in books. 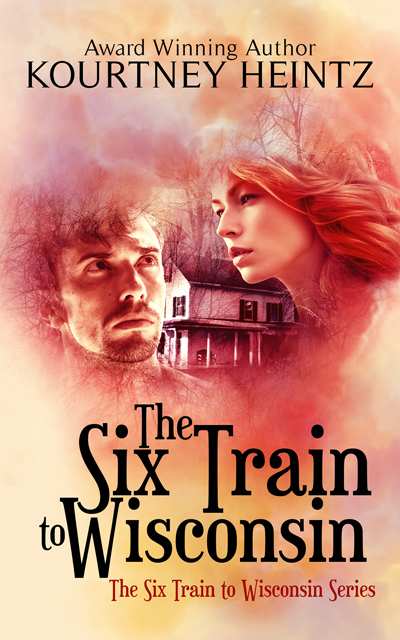 For KG, she focuses on the mystery but keeps romance as a subplot. Some writers preferred first person and other third person POV. For the romance subplot, you have to find a mate with the right skills–someone who feeds into the protagonists issues. Readers want a relationship. Mystery editor will not care or not care enough about romance element. Romance editors care about romance element. Where you will place the book in the bookstore is vitally important, so understand what your primary genre is. The TBI (Tennessee Bureau of Investigation) panel discussed who they are and what the do. It was a fascinating look inside the life of a TBI team. He walked us through an example of a possible terrorist attack which meant the response came from city, county, state, and federal levels. Everything on site had to be evaluated and documented. The press swarmed around the scene. And a huge thank you to the TBI who created a crime scene in the stairwell for us to visit. (See the pic up top) Killer Nashville gave away free entrance to next year’s conference to whoever got the most info correct in assessing the crime scene. 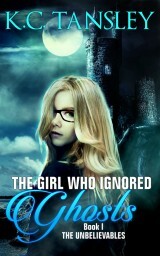 Me, I write paranormal mysteries so I was totally out of my element. But it was cool to see. And after hearing the TBI panel, I understood a lot more about what I saw in the stairwell. 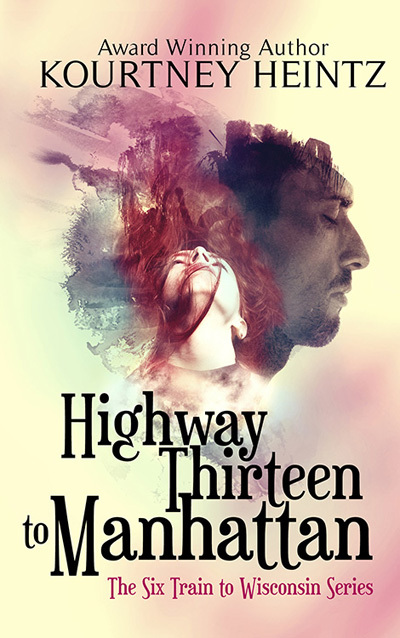 This entry was posted in Conferences, Uncategorized and tagged Bente Gallagher, crime scene, Killer Nashville, romance and mystery, TBI, Tennessee Bureau of Investigation. Bookmark the permalink. Too gory for my taste. I need romance and comedy. That is it. But very informative.